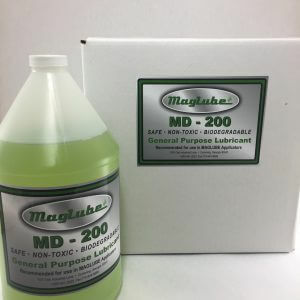 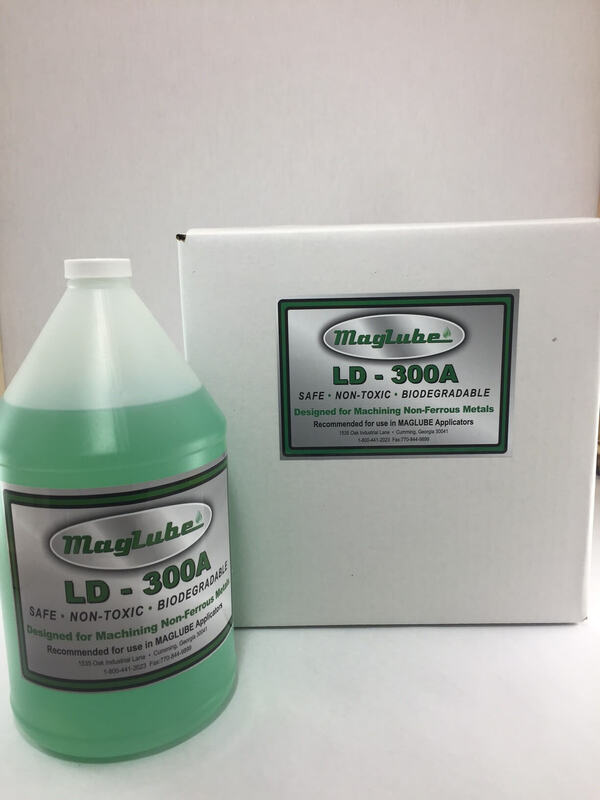 ID-300A is a non-ferrous lubricant, and room temperature liquid possessing low viscosity, light color, and excellent lubrication properties. 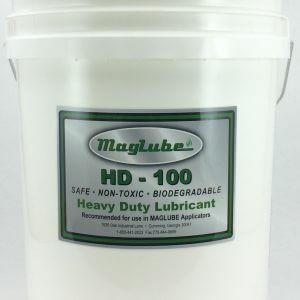 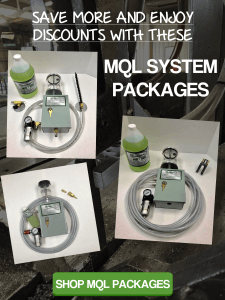 It will not attack rubber or plastics, and is used on critical applications in order to not leave any mess or sticky residue. 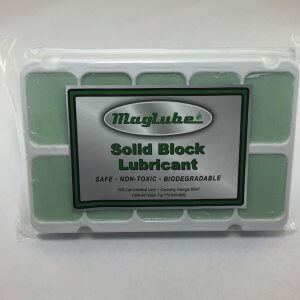 It is best used for roll forming, chain lubrication, metalworking, milling, sawing, drilling, tapping, bending, woodworking, stamping, and forming.